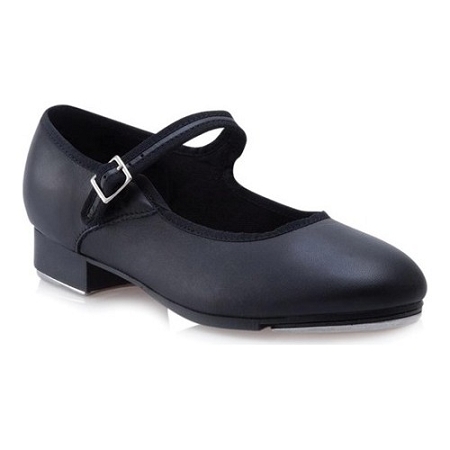 Take your first steps with assurance in the Mary Jane Tap Shoe. Comes in shiny, black patent leather, black PU leather or caramel PU leather. Features non-slip heel counter, soft cotton lining and foam insole for shock absorption. 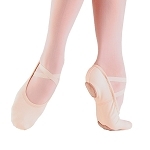 High quality Capezio® Tele Tone® toe and heel taps create a deeper resonating sound. Buckle closure eliminates the worry of your shoe slipping off during warm-ups. Highly recommended for introductory tappers.